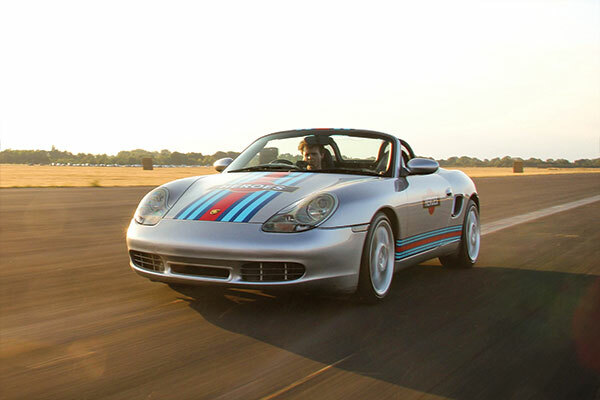 Treat someone special with a truly memorable first driving experience with the Junior Racecar experience. 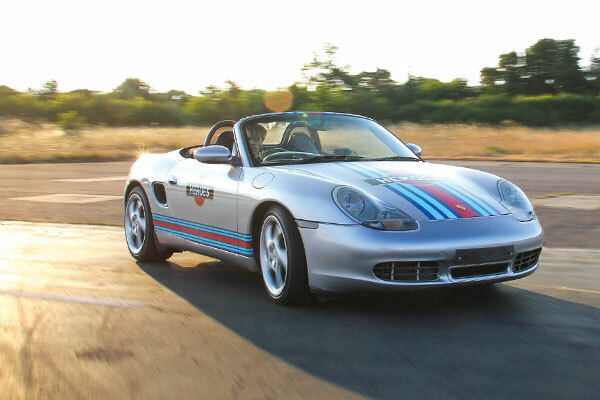 Juniors will get to jump behind the wheel of the formidable Porsche Boxter, complete with Martini Racing livery. Juniors as young as 10 can get behind the wheel for 3 breathtaking miles around one of our many UK venues. Abingdon (Oxfordshire), Blyton Park (Lincolnshire), Bruntingthorpe (Leicestershire), Caerwent Adventure Circuit (Wales), Dunsfold Park (Surrey), NAEC Stoneleigh (Warwickshire), Norfolk Gliding Club (Norfolk), Perranporth (Cornwall), RAF Honington (Suffolk), Three Sisters (Wigan), Tockwith (York). Vouchers are valid for 10-months. There is a £30 'Premium Venue Pass' upgrade fee to take this experience at Dunsfold Park. There is a £25 upgrade fee to book a weekend date at all venues for this experience. Please note 2019 availability at Perranporth will be extremely limited. 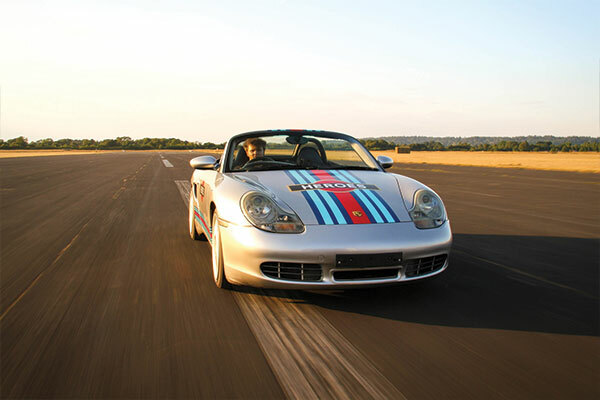 The perfect driving experience for under 17s is now available from Trackdays. Learn basic driving skills in a Mazda MX5 with an instructor at your side. Take control of the ferocious beast that is the Nissan GTR. This car as standard will run at 650hp but stick it on the high boost setting and it will produce a mind blowing 1000hp. 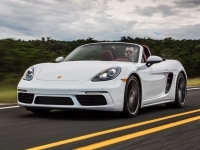 Drive two supercars for 3 laps in each at the East Fortune race circuit in Scotland. Buy a gift voucher valid for 10 months perfect for a Birthday or Christmas present. The one hour Go Karting endurance race is the perfect experience for Stag groups or corporate days out. Based in Kent the Buckmore Park circuit is easily accessible from London.